Auto Insurance is one of the most overlooked insurance policies mainly because people have this impression that it is costly and that it is not really necessary but the truth is that it is one of the most efficient type of insurance that will surely benefit a lot of people. 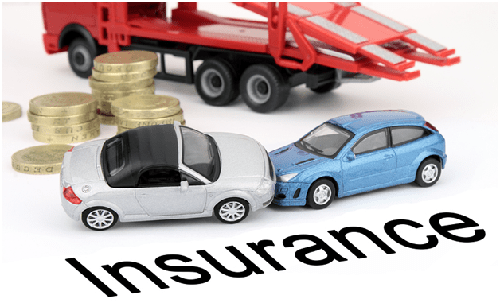 Auto Insurance is necessary for cargo and transportation companies that requires vehicles to move from one place to another to ship any type of product that is business related. Liability Coverage tackles on injuries that the other party have acquired from your fault. 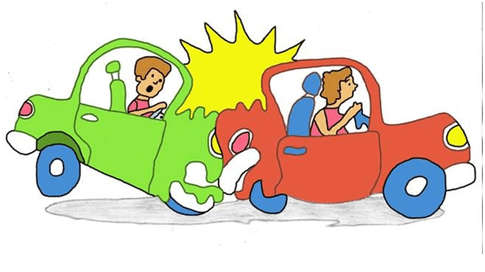 Meaning, if you accidentally hit another vehicle, your insurance will then be the one who will cover all the expenses that the other party needs. This means that you no longer have to shed money and all to be able to be at fault for the accident. 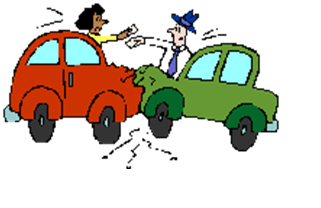 If your vehicle has been involved in a collision with somebody else’s car, your insurance will help pay for the damages brought to your car. For as long as you car has been either hit by another car, if it hits a post or any other object if your vehicle rolls over and has been severely damaged, you are covered for the collision coverage. 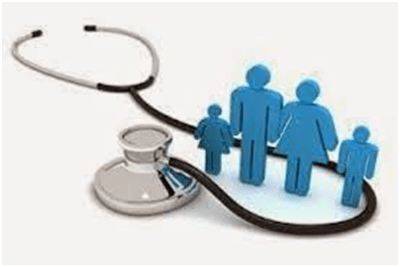 Medical Coverage is the one that covers for all the expenses of any injury in your vehicle regardless of who is at fault. It’s purpose is to pay for the amount of money needed in the hospital. It is one of the most amazing benefits from an Auto Insurance and it has helped a lot of people over the past years. If for example your employees have been to a car crash and they acquired multiple injuries, they will be covered by the auto insurance since they are using the vehicle of the company. The idea of Personal Injury Protection is that they will no longer have to pay for their personal bills and they can get to decide on how they are going to deal with their injury through their personal decisions. They may opt to have a break from working to be able to heal their injury. Comprehensive coverage is just simple. It is an optional part of the insurance itself by which you are able to have your vehicle repaired and fixed. Hopefully, the coverages listed above will be able to help you decide on whether you are going to consider Auto Insurance or not. Just remember, in any type of business or property, it will be best if you will acquire an insurance so that you will be covered unless something bad happens in the future.